This beautiful three bedroom one and half bath colonial is available for sale and move in ready. 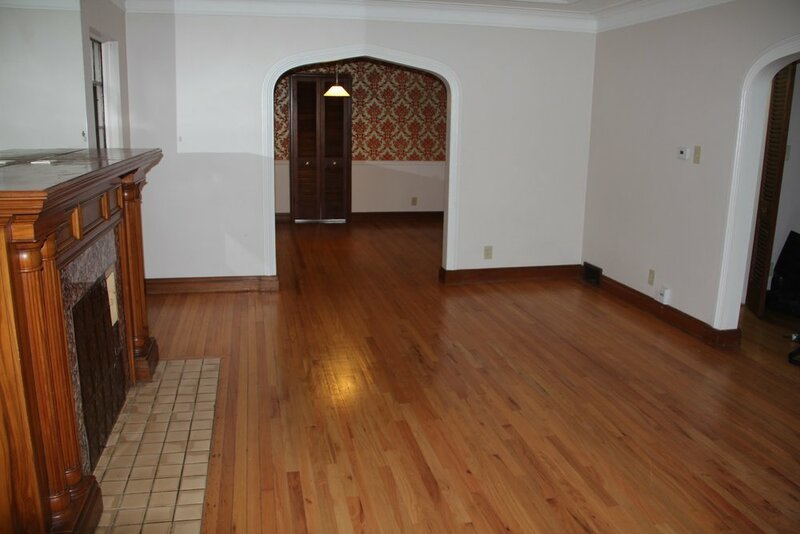 This single family home features an elegant, sizable dining and living room with refurbished hard wood floors. There is a half bath located on the main floor, perfect for guests and large bedrooms on the second floor. Equipped with a Guardian alarm system.